Pleasant pastoral countryside near the Cassop Vale nature reserve. 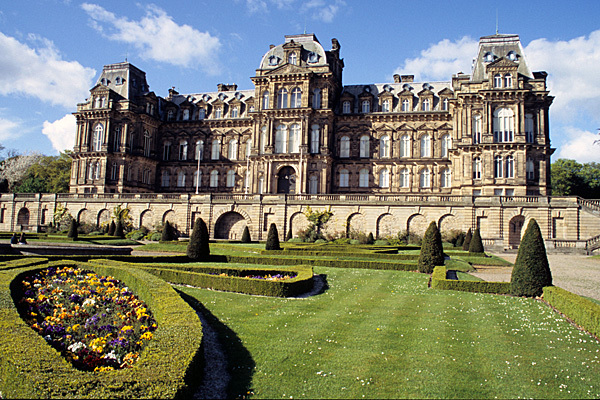 The Bowes Museum, near Barnard Castle, was built in the style of a French château. Durham Cathedral towers over the River Wear and is part of a World Heritage Site. Many years ago, Cicerone launched a series of walking guides covering many counties around Britain. 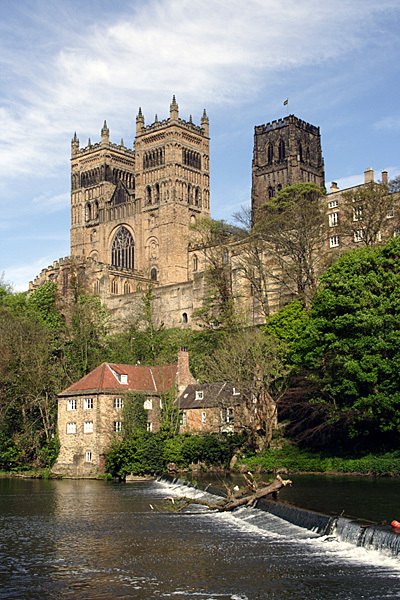 County Durham was offered as a project and the area turned out to be full of surprises. 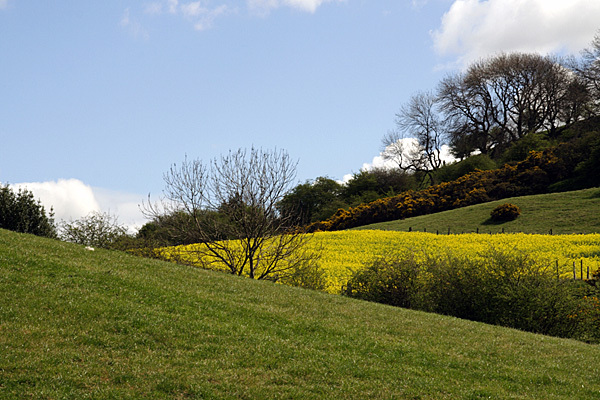 County Durham lost many of its traditional industries, including its extensive coal mines, and in many places the landscape has been reclaimed. Throughout the county industrial heritage, and in particular mining heritage, can be explored and appreciated. The whole county was explored from its rugged coast, through its gentle pastoral middle, to the broad and bleak moorlands that are part of the North Pennines. The original route research was completed through a series of trips. The entire guidebook has since been completely overhauled, updated, expanded and re-written. The new edition has been published in full colour, with all the walking routes highlighted on OS Landranger mapping. There are 40 walking routes and a further 10 railway paths - the latter being open to walkers, cyclists and horse-riders. Almost the whole of this guidebook was researched using public transport, taking advantage of 'Explorer' tickets to travel from place to place. Given the extent of public transport around County Durham, who needs a car to go walking?